Buying Saudi Riyal in India Made Easy! You can now collect the currency from the store or can avail door delivery! How To Exchange Euro Currency in India? Why Buy Saudi Riyal via ExTravelMoney? Being a Forex marketplace, every money changer competes with others. They will always offer you the best rate, so that they get your order. You may not get the same rate if you directly walk in to the same store. We charge absolutely zero commission on every transaction. No hidden charges either! Pay directly to the chosen money changer and receive your required Forex product along with the invoice. SAR rates can fluctuate dramatically. With Extravelmoney, you can observe and lock the rate when it is favorable. Just pay a small fully refundable rate lock fee & lock the rate for as much as 3 days. Saudi Riyal is the official currency of the Kingdom of Saudi Arabia. The currency is represented by the symbol SR or ر.س and by the ISO code SAR. The currency is subdivided into 100 Halalah. 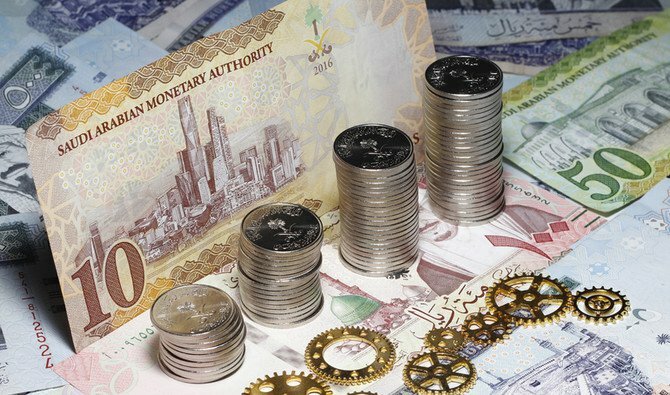 The banknotes and coins are issued by the Saudi Arabian Monetary Authority. The banknotes range from 5 to 500 riyals and coins from 1 to 50 halalahs and 1, 2 riyals are issued by the Saudi Arabian Monetary Authority. The Saudi Riyal has an exchange value of 15-20 Indian Rupees. The Saudi Riyal is popular in India due to a large number of NRI citizens working in Saudi Arabia. Since there are not many skilled Saudi citizens contributing to the labour force. The majority of the foreign workers in Saudi Arabia is from India. Hence the Indian banks and exchange houses accept and exchange Saudi Riyal.